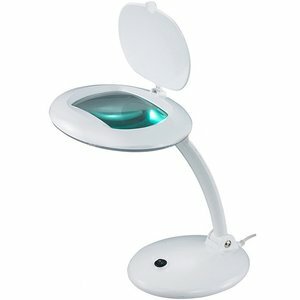 8095 Magnifying Lamp is widely applied in electronics, medical studies, beauty care, jewellery. It has passed CE, ROHS, UL and CUL certification. Lens size: 6.85" x 4.25"